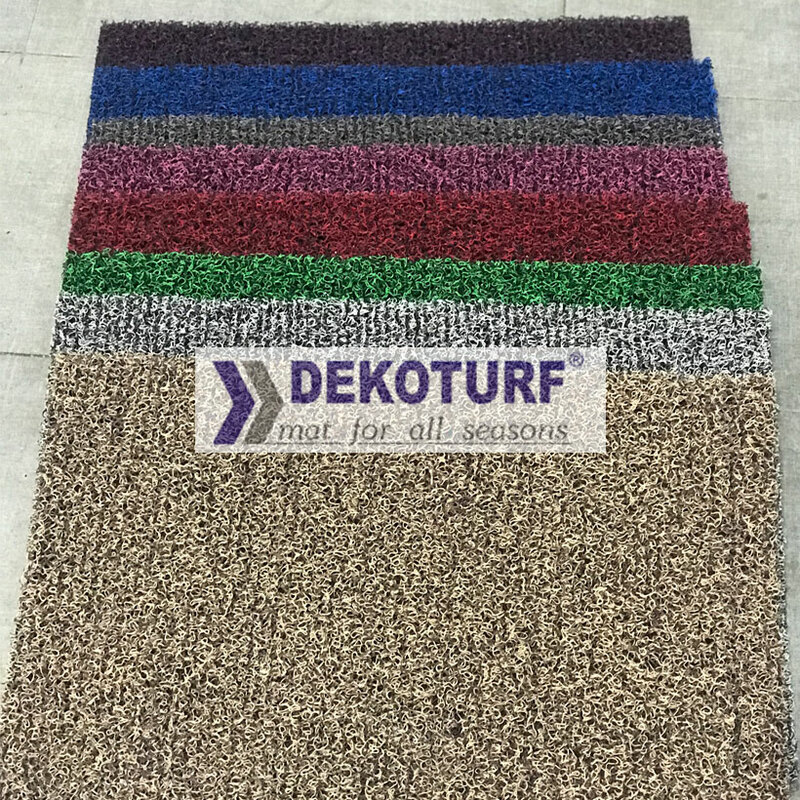 Our polypropylene entrance doormats are easy to maintain and waterproof in nature and ensure cleanliness. 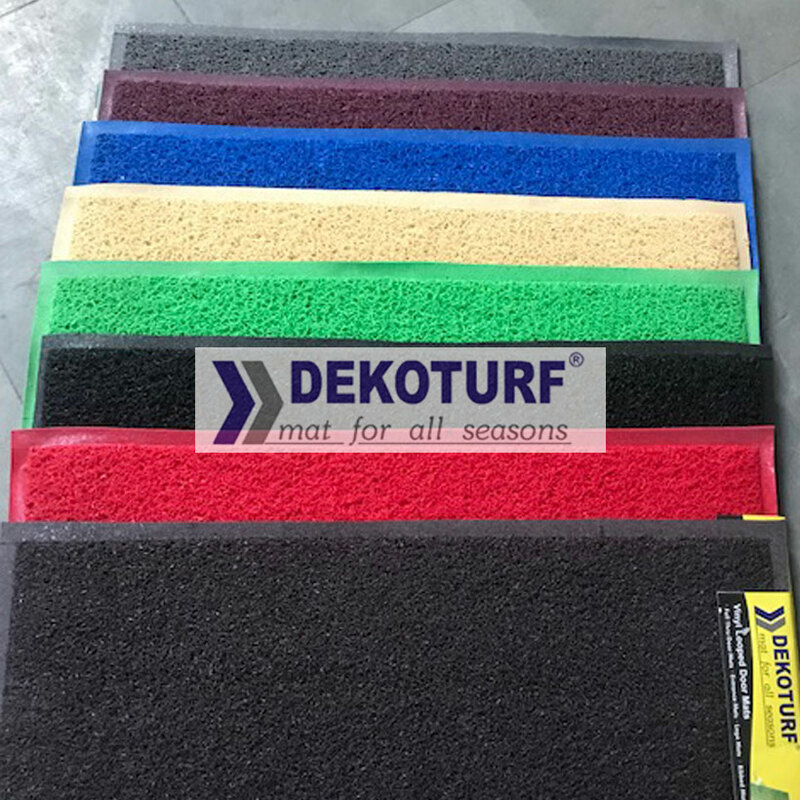 They are light weight and easy to clean. 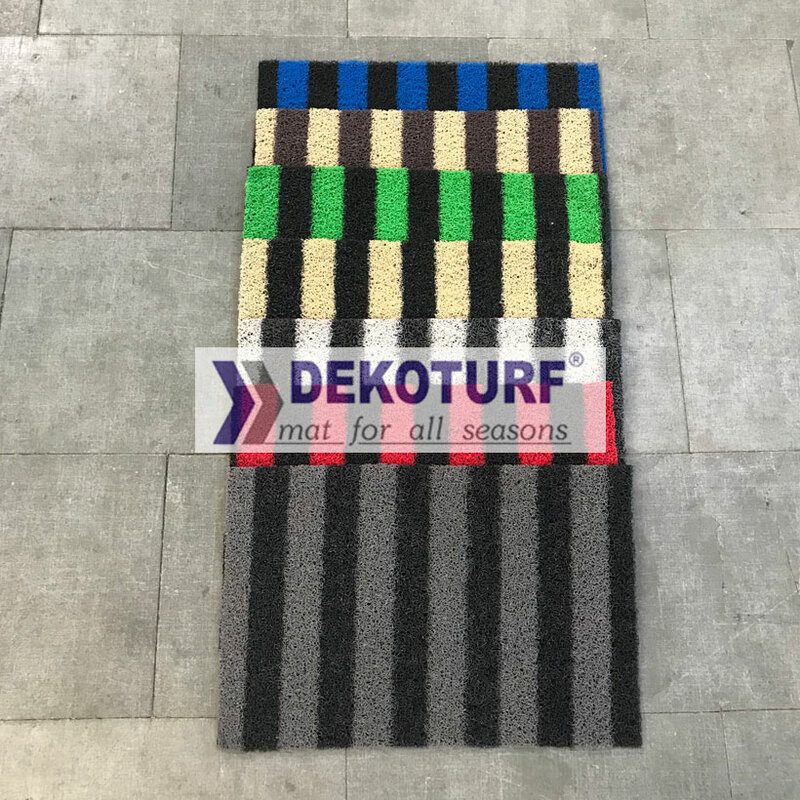 Lock mat is available in many different colors as per the needs of the customer. 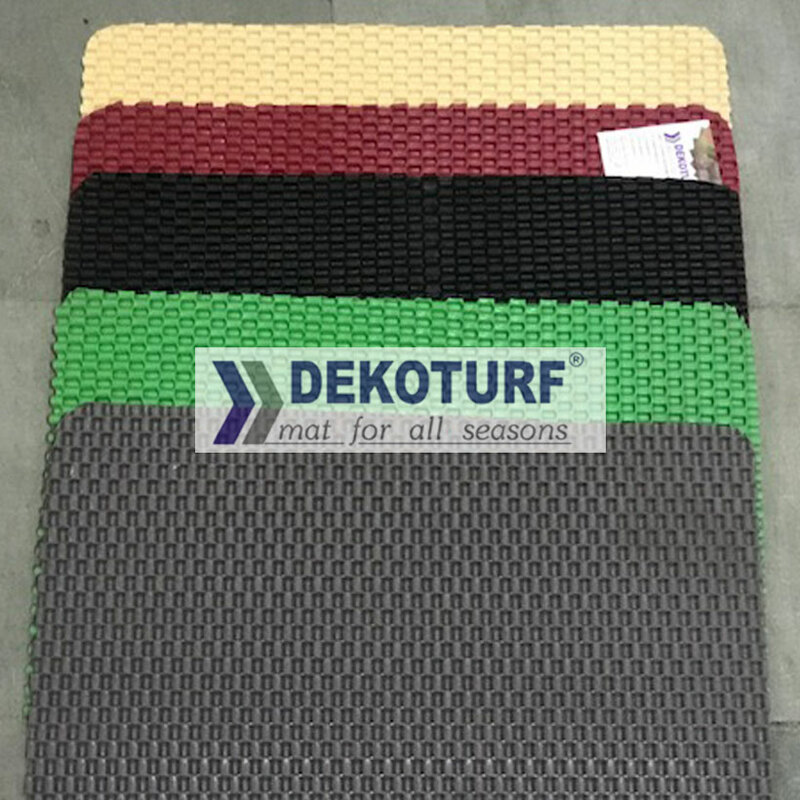 Multi color lock mat is popular in the car matting industry. 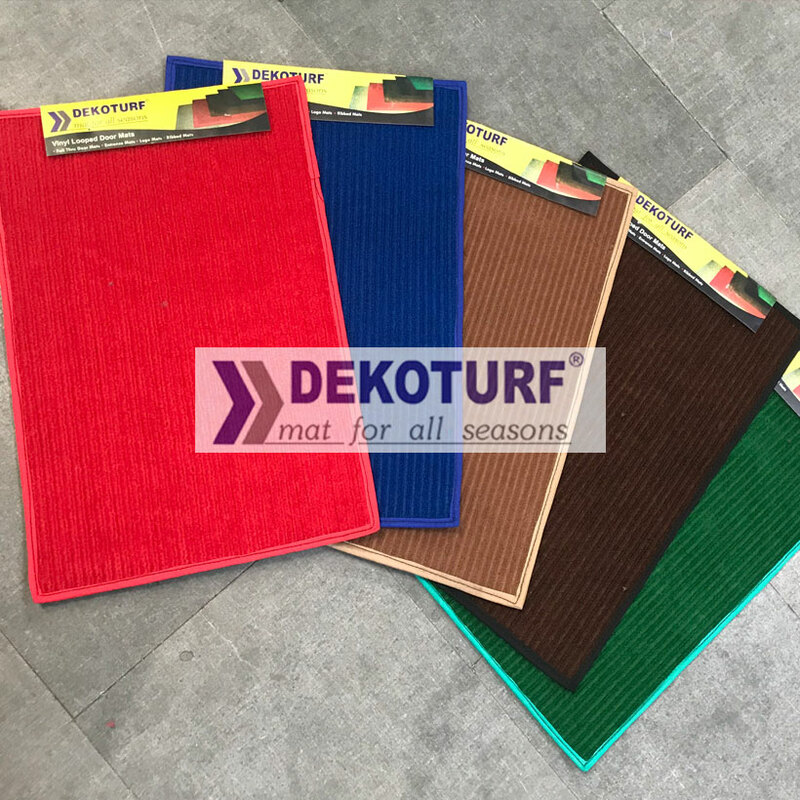 Single color cushion mat is available in all the different backings available with us. 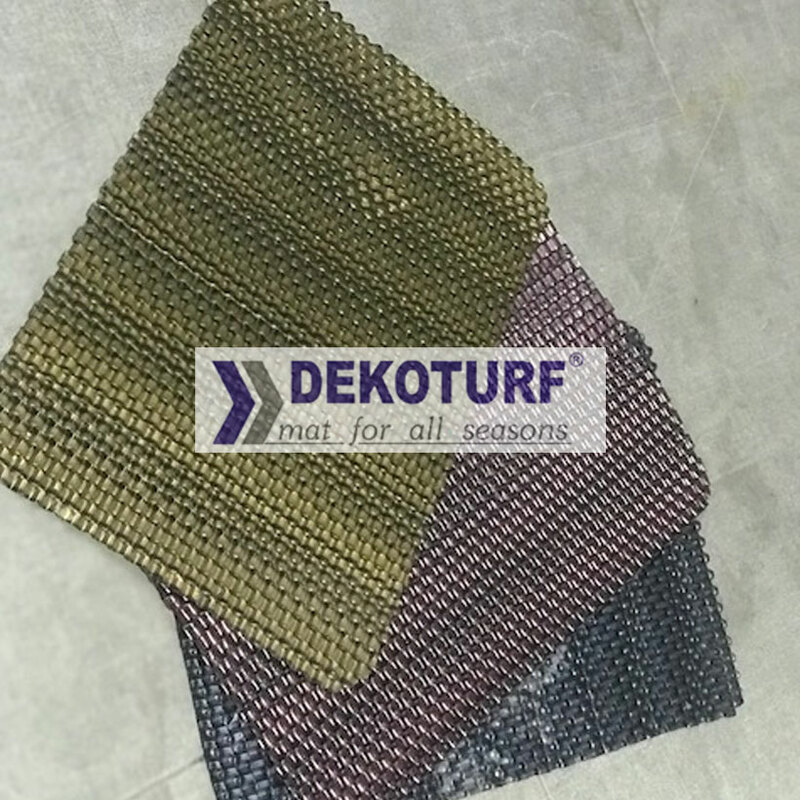 Available in Old Diamond and New Diamond backings only. Available in Spike and Old Diamond backings only. 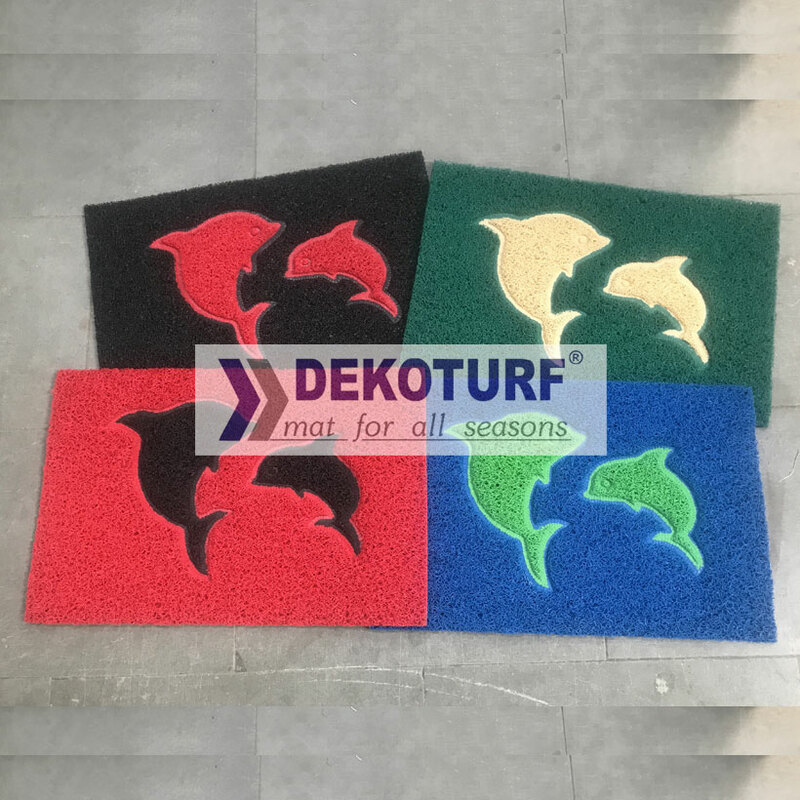 Figure doormats are available in 9 different designs like flowers, dolphins, apples, flowers, star fish, hearts, leaves, fishes and butterflies.